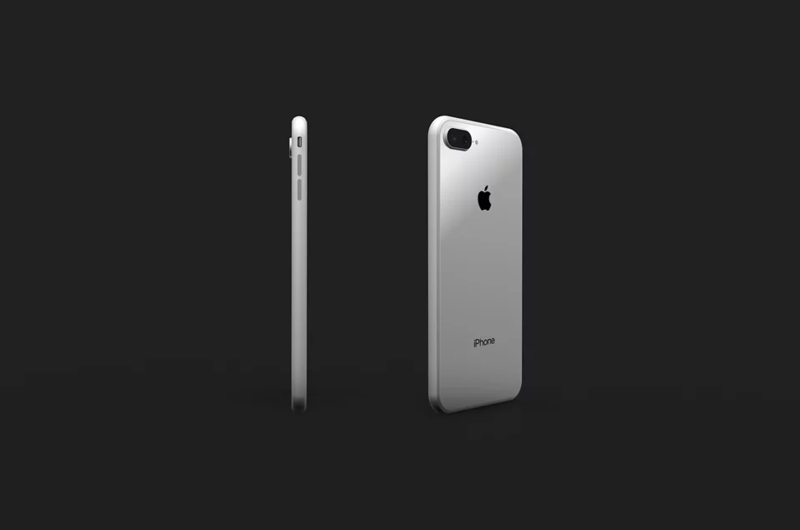 iPhone 8 Rumored to Replace Touch ID With Facial Recognition and 3D Sensing - New Design Also Bringing in Newer Changes? iPhone 8 Rumored to Replace Touch ID With Facial Recognition and 3D Sensing – New Design Also Bringing in Newer Changes? Hours before there was a rumor detailing that the iPhone 8 might not get an in-display fingerprint reader, a new report comes flashing before our eyes stating that the radically changed smartphone might not get this security feature at all. Instead, there are rumors that Touch ID could be seeing its final days on iPhones as it might get replaced with something that’s more secure, more accurate and miles ahead of whatever we have seen before. According to Bloomberg, the redesigned iPhone 8 might forego the Touch ID completely and replace it with something far better. People close to the matter have stated that Apple is testing an improved security system that will allow users to log in, authenticate payments, and launch secure apps by scanning their face. This technology is going to be powered by a brand new 3D sensor, but it is currently in development. In addition, there is also an eye-scanning technology that’s going to be present to provide another layer of security for users, much like what Samsung has done with its Galaxy S8 and Galaxy S8+. With the intention being to replace the undeniably swift and accurate Touch ID sensor, the facial recognition system could unlock the phone from a few centimeters away, preventing users from bringing their fingers right up to a specific location of the phone to unlock it. This means that the upgraded security feature will not only be secure, but also convenient in a wide variety of aspects. It is possible that Apple chose to bring out such technology that would eventually replace Touch ID because there was a chance that the company might be forced to incorporate a fingerprint reader at the rear side of the phone’s chassis due to design complications, which might not bode well for future customers. 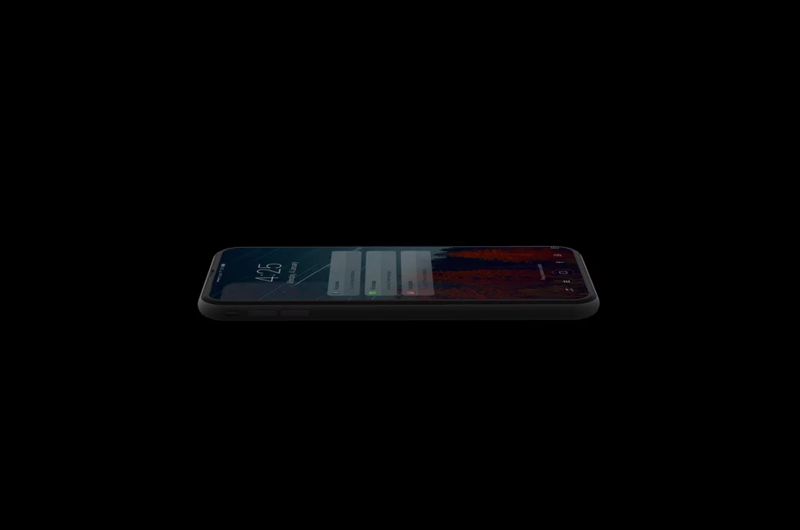 After getting accustomed to seeing a fingerprint reader on the front, a large percentage of consumers would never want to change their old ways, so it is possible that Apple brings out an even more convenient solution for us in the future.